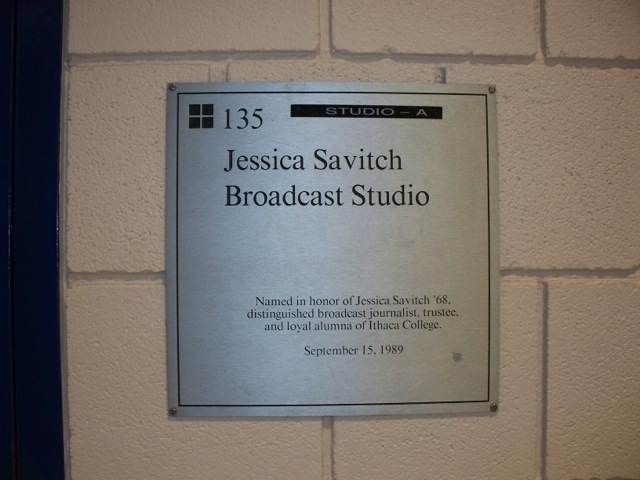 Studio A at Ithaca’s Park School of Communications is named for Jessica. 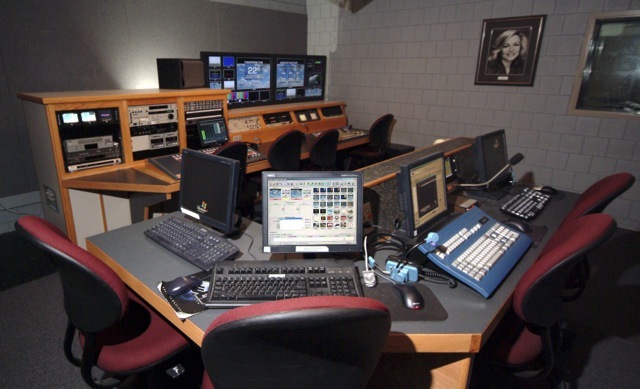 The door to Studio A at Ithaca College. 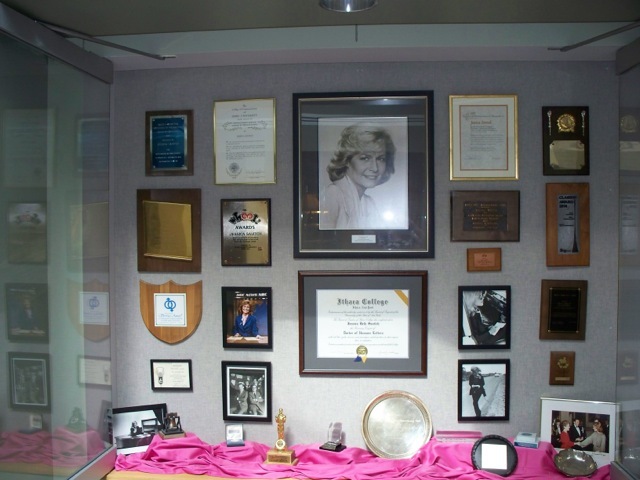 A display at Ithaca College’s Park School of Communications.